It’s the most wonderful time of the year–in most regards. I unfortunately, have to pull you from your sugarplum dreams to remind you about a very important new submission deadline and the 1099 submission requirements for the tax season. 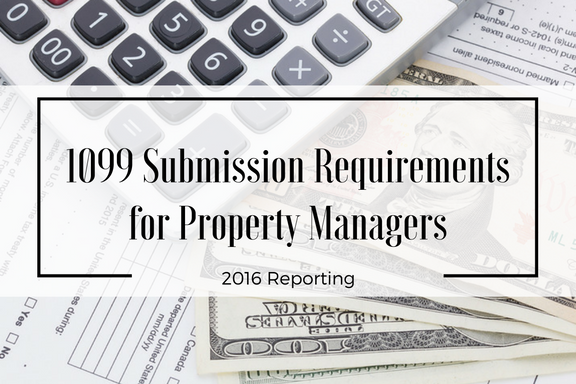 One of the biggest stresses for property managers this time of year–besides paying taxes–is 1099-MISC reporting. This year, getting a jump-start is vital. Beginning in 2017, for the 2016 reporting year, many important tax deadlines have changed, including the 1099 Tax deadline. Filers will be required to send 1099-MISC recipient copies and submit the forms to the IRS by January 31, 2017 regardless of method (paper or e-file). If that fast-approaching filing date causes a rising anxiety, don’t worry, Rentec Direct has you covered. Thankfully, Rentec Direct customers are able to electronically file 1099 forms for vendors and owners directly through the software–and this now includes state filing. There is no need to re-enter data or pay your tax advisor to file these forms for you, because the software makes it a very simple and cost effective process for you. Moreover, we have the much-needed clarification on why those finicky forms are necessary, and who you will need to fill them out for this year. 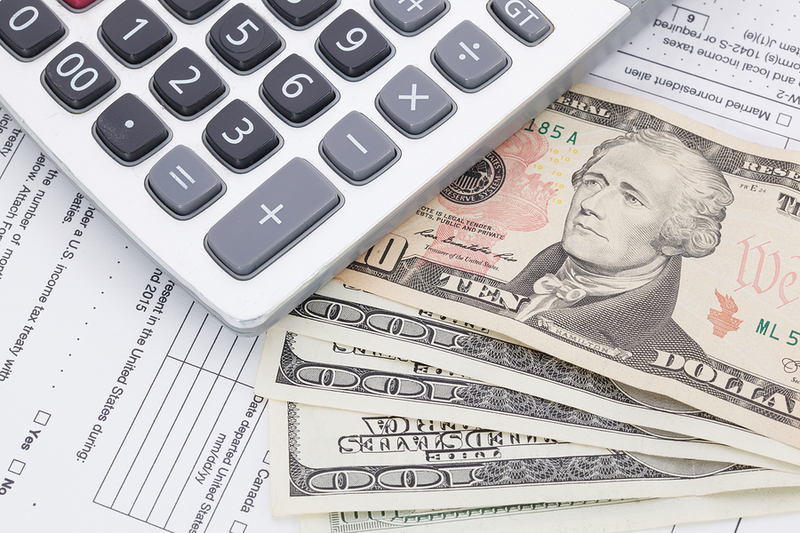 The IRS relies on 1099’s to monitor income sources not recorded on a traditional W-2 form. W-2 forms, as you may know, report salaries and wages, and miscellaneous income is reported on a 1099 form. While it’s true that independent contractors are required to openly and honestly report all of their yearly earnings, the 1099s are an additional way for the IRS to capture an independent contractor’s income that might otherwise go unreported. Property managers are required to issue a 1099-MISC tax form for any service provider or owner who receives more than $600 related to their rental business. This means both owners and independent contractors are eligible recipients depending on funds paid. For owners: a property manager must fill out the 1099 to report rent paid over to the property owner in excess of $600 during the tax year. What information is required to file a 1099? The Tax ID Number: This will be an individual’s social security number (SSN) or a business’s employer identification number (EIN). Address: In order for a copy of the 1099 to get sent to the recipient, for their tax reporting requirements. Funds Paid: You will need to know the total amount of money issued to the recipient for that year. How do I file 1099’s for my property management business? 1099s can be mailed or electronically filed with the IRS. If a business is submitting more than 250 1099 forms, they are required to do so electronically. Property management software will make this process easy and meet your tax reporting requirements. Rentec Direct customers are able to file your reports online from your account (e-file) directly through the software or print out a tax assistant report to give your CPA or use for manually filing 1099s. E-filing is rather seamless through the software; there is no need to re-enter data or pay your tax advisor to file these forms for you. The software makes it a very simple and cost effective process for you. Rentec provides all PM clients with a 1099 Tax Assistant to easily compile the necessary data to complete 1099-MISC filing online with Nelco Solutions. Additionally, customers have access to a Web Reporting Center that offers an easy correction process for 1099-MISC forms if needed and will make filing forms as simple and smooth as possible. 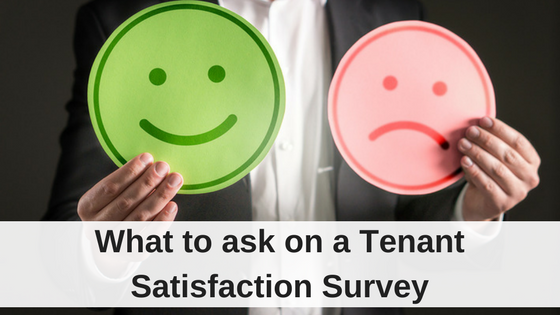 What are the 1099 submission requirements for rental owners? *The penalties for failing to file 1099 tax documents are high, so be certain to speak with a tax professional who is familiar with rental real estate tax requirements if you have any questions or need further clarification.